BTL Liners is a leading supplier of geomembrane systems worldwide, so it’s only natural that the company would exhibit at the World Ag Expo in the Central Valley also known as the Great Valley of California. Celebrating its 50th consecutive year, the world’s largest annual agricultural exposition is held in Tulare, California. The Central Valley is characterized by two significant regions. The most northern one-third region is known as the Sacramento Valley, while the southern two-thirds is known as the San Joaquin Valley. The southern region can be further divided by the Tulare Basin and the San Joaquin Basin. Every year, the World Ag Expo features the latest in agriculture technology and equipment, including the photo above featuring Michael Baron, president of BTL Liners in Prineville, Oregon, atop a John Deere farm tractor. We sat down with Baron to talk about the World Ag Expo after this year's show, which first began in 1968 and now spans across 260 acres, 1,500 exhibitors, and 100,000 attendees. Q. What is your role at BTL Liners? A. One of my responsibilities is a leadership role at BTL to keep our employees and our whole team motivated to be better today than were yesterday. If the entire team embraces that concept, that is exactly what will happen. We will be better tomorrow than we are today in everything we do. Q. What is it like to attend the World Ag Show? A. The expo is in its 50th year, and as a matter of fact, I just committed to 2018 as we speak. The reason it is located in Tulare, the heart of the Central Valley, is basically because it is the breadbasket of the world. There is tremendous agricultural exposure in the San Joaquin Valley where Tulare is located and in the surrounding Central Valley regions of California. It is here at the International Agri-Center where BTL sets up its booth every year. Q. What does BTL’s Ag Expo booth look like? A. BTL’s booth setup has a backdrop with photography aerials of the Central Valley projects we have completed. One of the photographs is a pistachio growing operation of approximately 40-acres that we completed in the region. In fact, we are starting the second large job for the same customer, which is an agricultural management company. Our crews are on site and starting that project now. 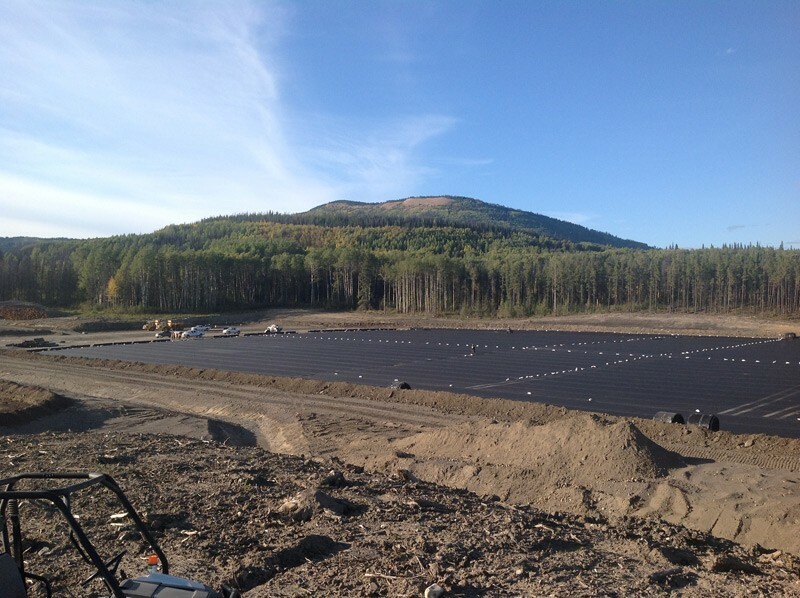 BTL is installing 250,000 square feet of containment liner for freshwater that will be used to irrigate crops. Q. What types of crops are grown in the Great Central Valley of California? A. The reason it is the breadbasket of America is that just about every crop imaginable is grown in the Central Valley. For example, in the San Joaquin valley you’ve got orchards of citrus and almonds and pistachios. Additionally, table grapes, fruit, nut crops, and dairy. Q. Are BTL’s liners used in dairy farming? A. Yes, our liners play several roles in dairy farming. First of all, they’re used to contain water in reservoirs because livestock requires a lot of water. We would recommend the same liner for dairy farm reservoirs that we are installing for the 250,000 square foot freshwater containment system in the Central Valley. Manure on dairy farms has to be covered, too, and a lighter weight product is typically used for these applications. 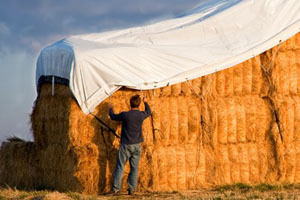 Also, covering hay grain and feed has to be done in many instances, as well. Q. What are the biggest challenges in the ag business? A. One of our biggest challenges is that for the last five years the ag business has been dealing with historical record-setting droughts. Many of the agri players had to actually abandon one crop, a very thirsty crop, and grow something different. It is a huge investment to take out all of the almond trees and plant something different. The farmers have had to go to crops that require less water. The drought is somewhat considered to be over because of all the rain and snow this year has brought. However, the state of California has consistently cut the allocation of water to the farmers year after year. The challenge is, to put it simply, that the crop growers have to be better stewards of managing the water. As you know, water is the lifeblood of farming. Q. Besides the Sacramento-San Joaquin River Delta, what are other water sources for farmers? 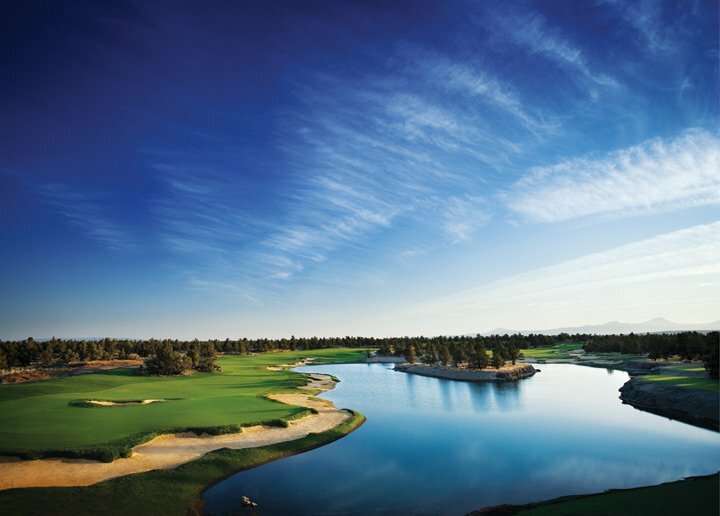 There is a series of water sources, starting from the Feather River and Oroville Dam that flow into the California Aqueduct—the Sacramento River, the Feather River and the American River flow through the Sacramento Valley. The San Joaquin River flows through the northern agricultural region of the valley. Q. Are there trends to take away from the World Ag Expo? A. If you look at who is at the ag show, the largest trends are fertilizers and pesticides. There are also trends for large equipment and implements for tractors to make what they do faster and with less labor costs. There is quite a science behind the whole industry, where Fortune 100 companies are spending considerable resources. Their objective is to try and come up with more efficient ways to do what they do in the ag industry. To give you an idea of the scale of this tradeshow, we go to many trade shows every year, and typically there are about 200 exhibitors at a tradeshow—this show has 1500 exhibitors. Q. What was the most imressive or awe-inpsiring thing you saw at the World Ag Expo? A. Personally, the large John Deere, Case, and Kubota tractors—larger equipment than you have ever seen—are pretty awe-inspiring. The photo above features Michael Baron sitting in a large production tractor manufactured by John Deere at this year’s World Ag Expo in Tulare, California. 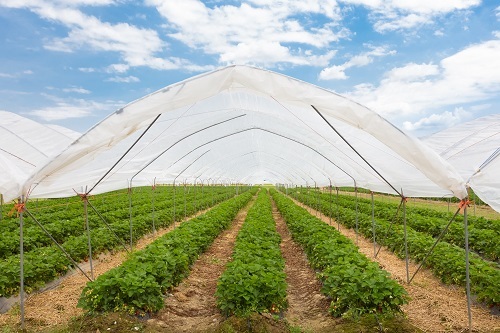 Besides providing high-quality agricultural liners and greenhouse covers to the Great Central Valley of California food growers, BTL serves international agricultural markets as well. 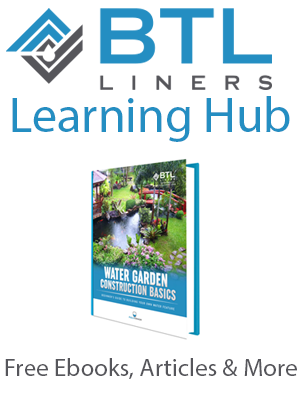 Other industries that purchase BTL Liner’s products and services include the industrial, residential, and commercial industries. Farwest Show The Farwest Show is the largest nursery and greenhouse industry trade shows in the United States. It will be held August 23-25 at the Oregon Convention Center, located at 777 NE Martin Luther King Jr Blvd, Portland, Oregon.